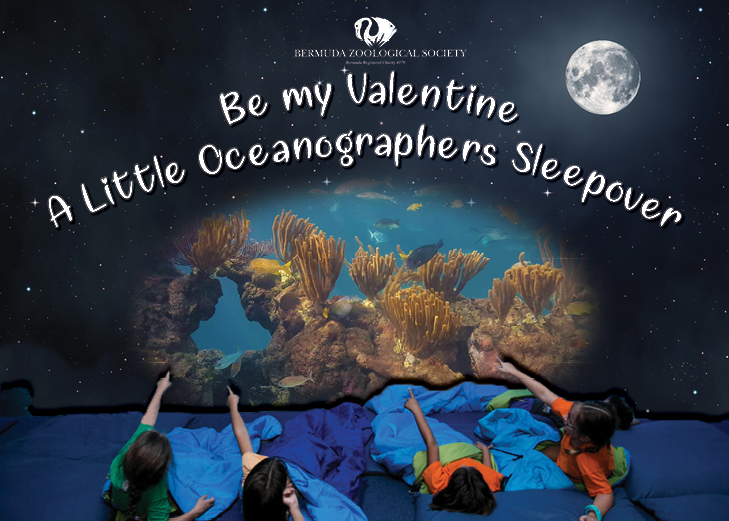 Calling all ocean lovers and budding scientists! Come and spend the night exploring some of the ocean’s secrets through experiment and activities. Parents, take a chance to go out for a late Valentines date! We will choose an ocean related documentary for our movie and go to sleep in front of the Northrock tank here at BAMZ!